We design and manufacture for our customers environmental technology-related machines and equipment used for wastewater and slurry treatment. 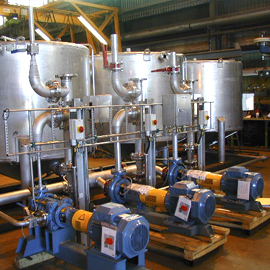 We deliver different processing equipment, machinery and partial machine assemblies to wastewater treatment plants. 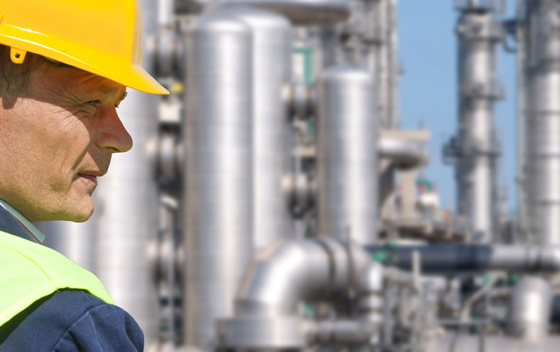 In addition, we offer maintenance and repair services performed on-site or at our machine shop. Our numerous special projects have produced new environmental technology equipment applications. We will continue to invest our competence and resources in the development of environmental technology solutions. Our own environmental technology products include belt filter presses, pre-separation drains, flocculators and step screens. Over the years, we have collaborated with research institutes specializing in oceanology to develop water and sediment sampling equipment for research use.